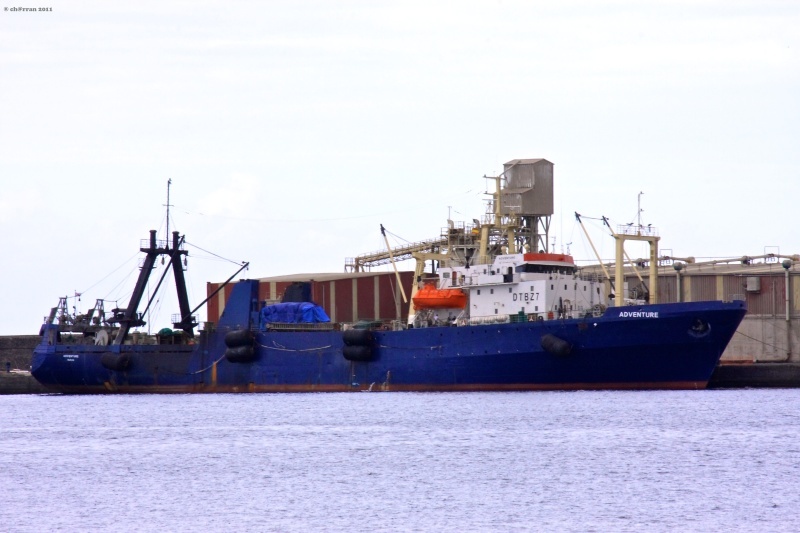 The 98 meter long, 2118 dwt fishing vessel Adventure suffered an explosion in the engine room while off Maspalomas, Gran Canaria, Canary Islands. 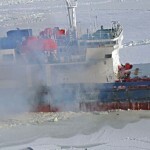 The chief engineer suffered burns and was evacuated from the vessel by helicopter. 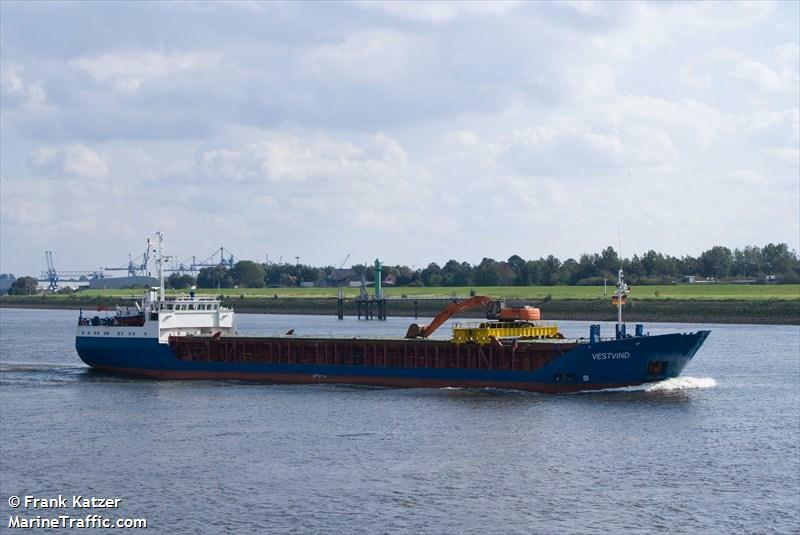 A tug was dispatched to the scene and took the fishing vessel under tow en route to Las Palmas. 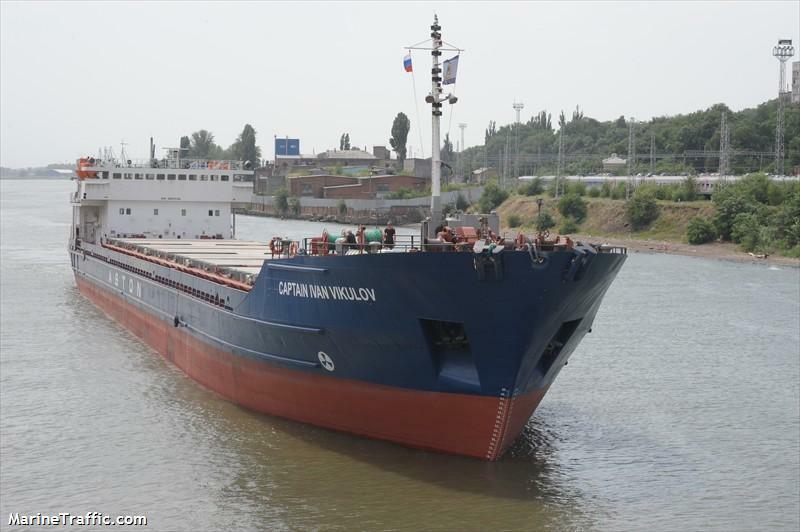 The 81 meter long, 2325 dwt freighter Vestvind went aground off Limfjord, Denmark. 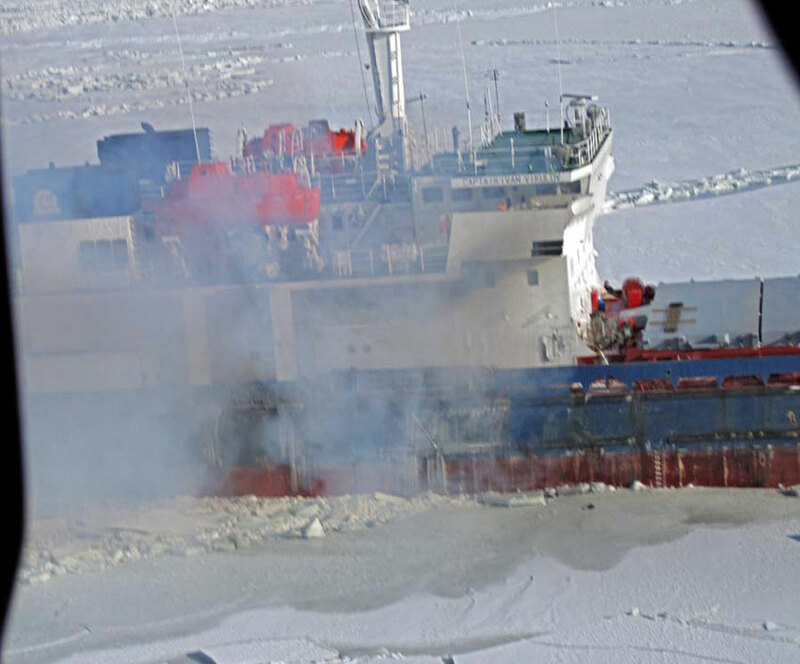 The Vestvind had steered off the navigation channel and struck bottom on a sandbank. No reports of injuries, damage or pollution being released. 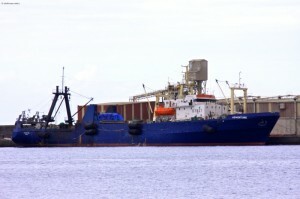 Divers were requested to do a survey of the hull. 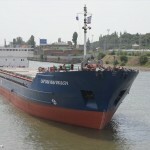 The Vestvind was en route to Skive from Norway with a cargo of gravel.